The DMPad 16" 3-Zone Cymbal is a natural-feeling rubber cymbal pad that has the swing and motion you're used to with standard metal alloy cymbals, but with almost none of the noise. It has multiple triggering zones for three different sounds at the bow, bell, and edge. 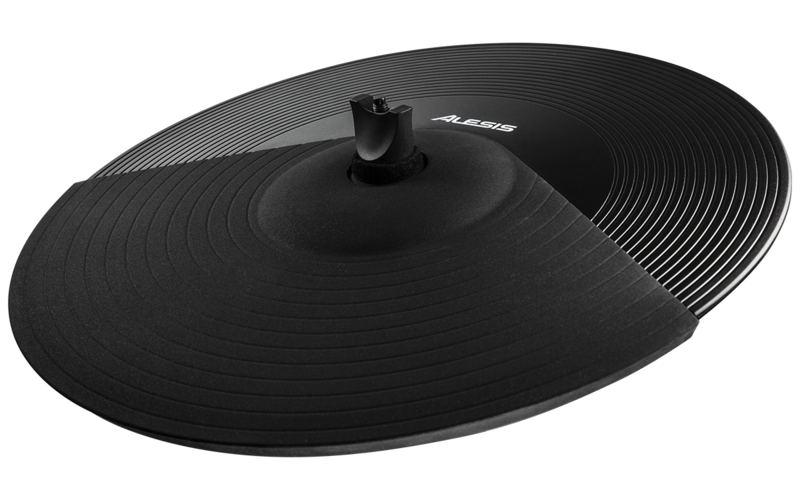 The DMPad 16" 3-Zone Cymbal is also chokable, allowing you to grab the edge to stop the cymbal sound. It works with virtually all electronic drum modules and devices and mounts on most standard cymbal stands and mounts.